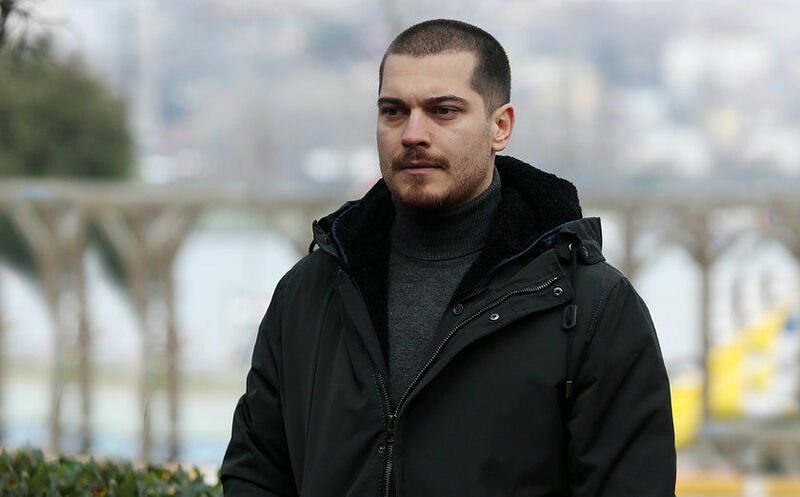 Sarp (CagatayUlusoy) is a young man who goes to Police Academy and is eager to graduate within one week as the most successful student. He wants to honor his mother with his success and wants to give her a comfortable life. 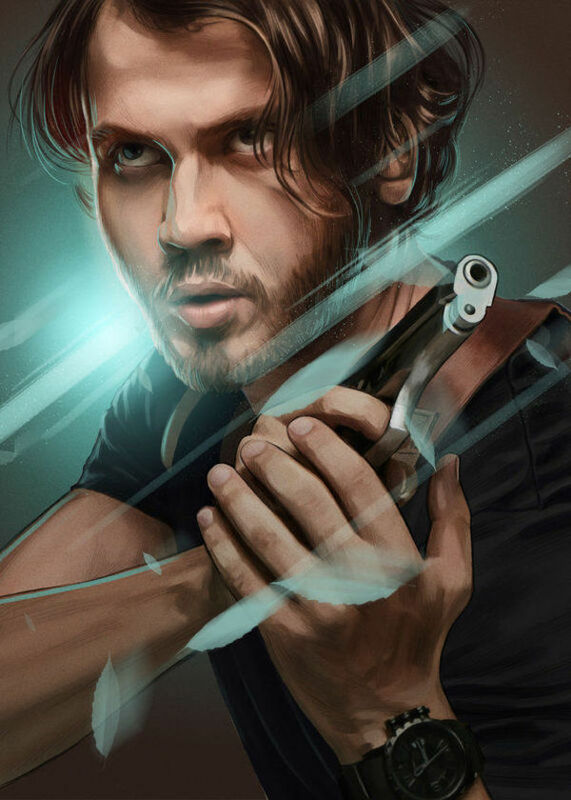 Since his father was put into prison due to a murder and his younger brother was kidnapped when he was a little child, Sarp has been living together with his mom and dreaming to become a police officer. Just one week before graduation, Sarp is called to Police Academy. 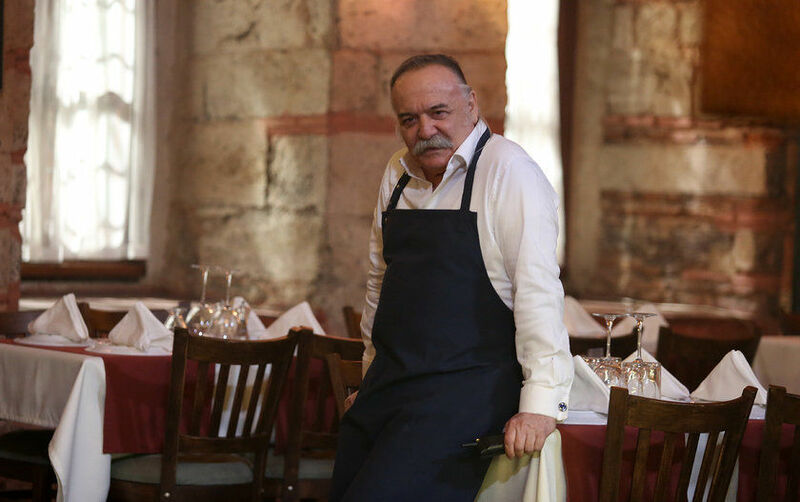 His superior Yusuf (Mustafa Ugurlu), who is so passionate about catching the famous mobster Celal (Cetin Tekindor), dismisses Sarp by stating that his father was imprisoned for working under a famous mobster Celal. 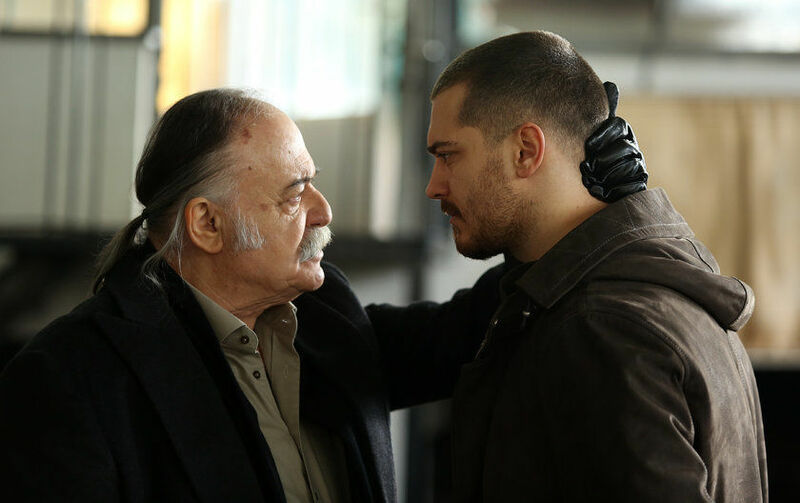 Even though Sarp has informed the Police Academy about his father’s past, he cannot persuade his superior and says goodbye to his brilliant future. 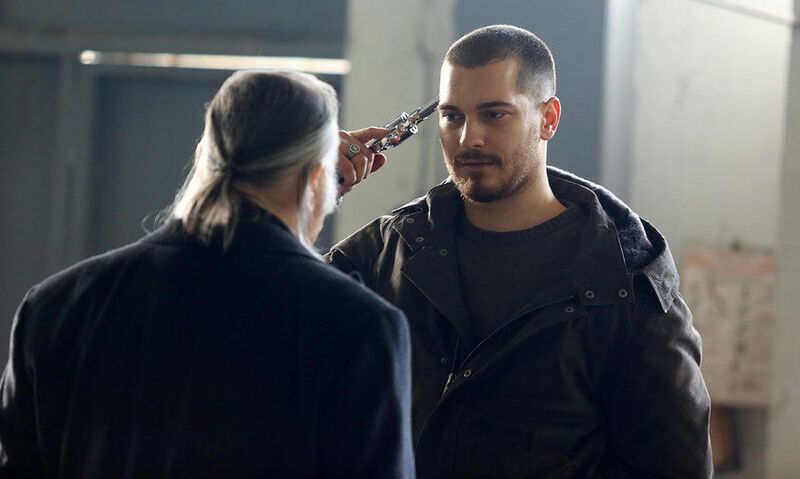 On the graduation date, Sarp attacks his superior Yusuf and is put into prison for one year. 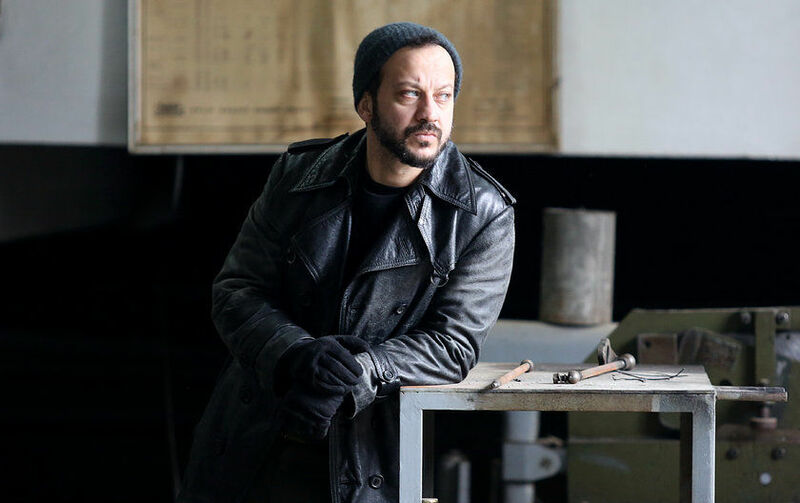 One year later, Sarp gets out of prison and starts his new life. 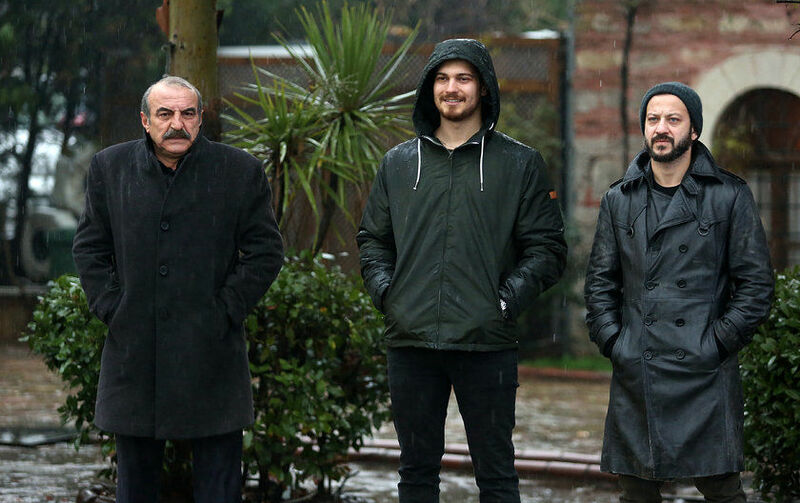 Despite his mother’s disapproval, Sarp starts to work for mobster Celal. 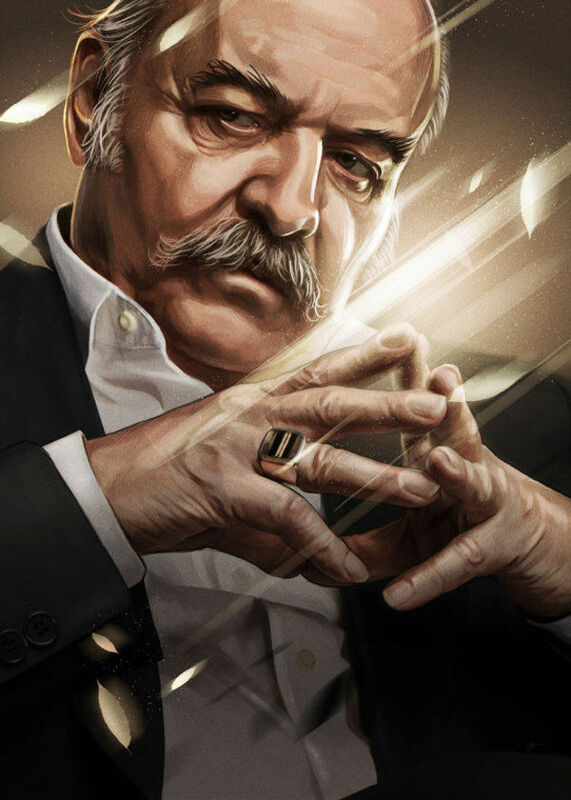 However, it turns out that Sarp is actually an undercover policeman, working for his superior Yusuf and spying on mobster Celal. His true identity is known only by his superior. 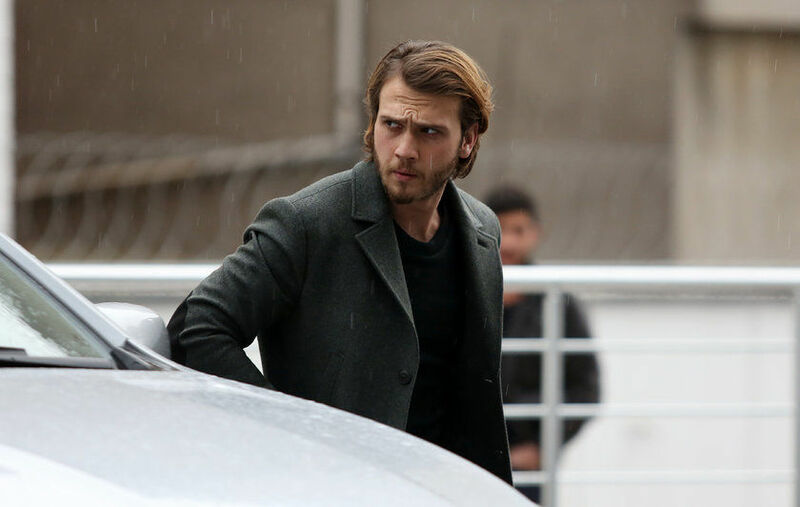 Meanwhile, Mert (Aras Bulut Iynemli) who is a classmate of Sarp at the Police Academy starts to work together with his superior Yusuf after graduation. 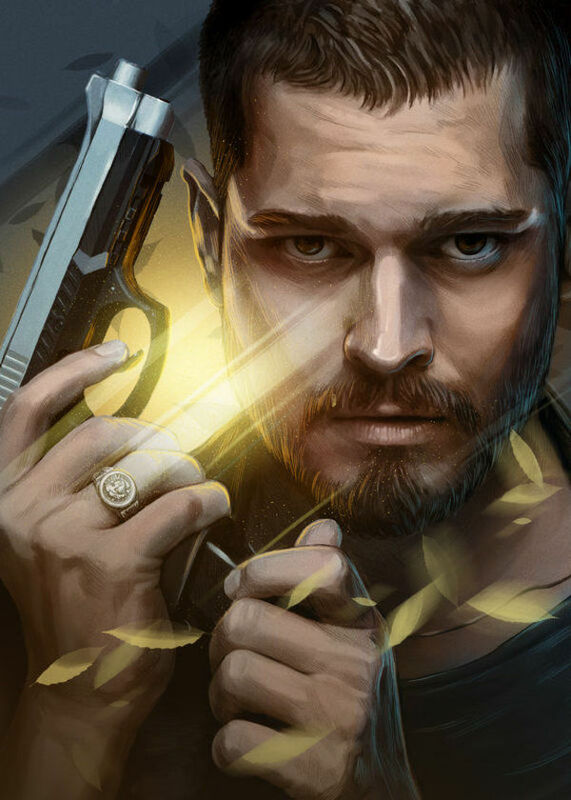 Mert is grown up in streets without having a family and is raised by mobster Celal to be a mole in the Istanbul Police Department. 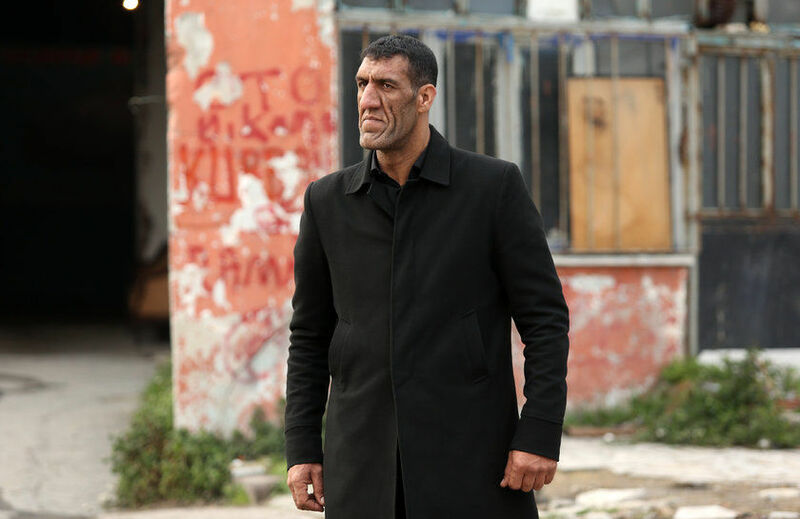 Without disclosing his true identity, Mert works at Police Department and is assigned to catch mobster Celal. 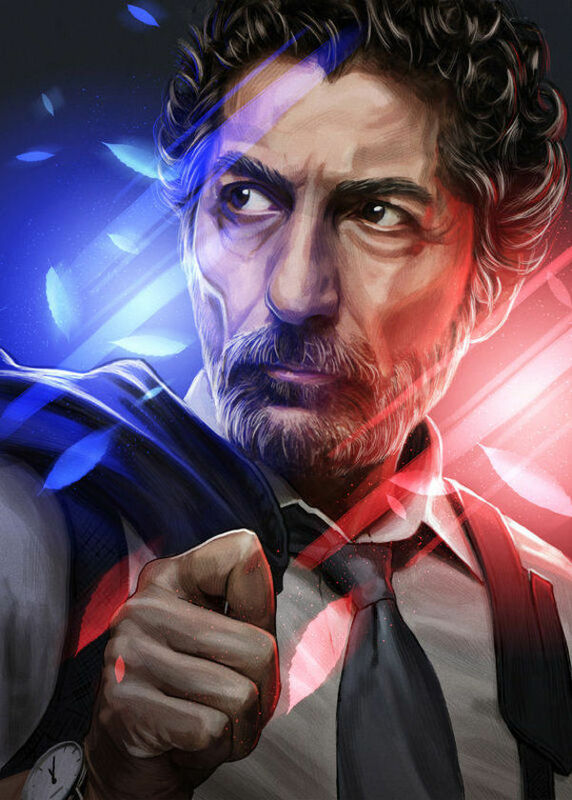 However, he is actually an informant for Celal, giving him tip-offs on police raids and other useful information. 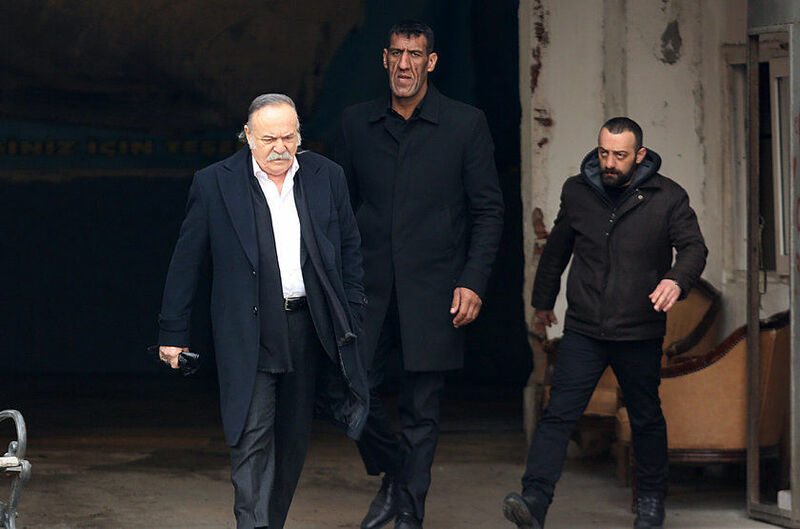 In due course, both Sarp and Mert know that there is a rat in their organization but do not know their identity. 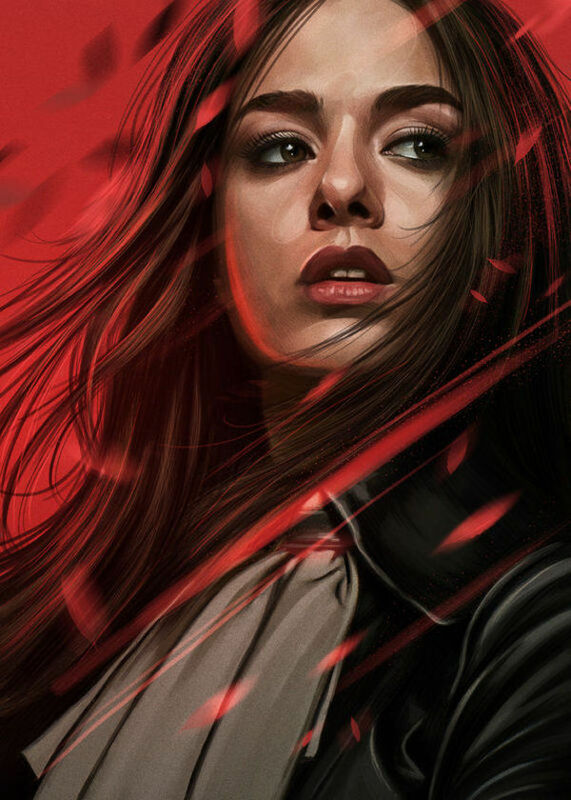 They both try to uncover the identity of the other “rat” without being discovered themselves. In this story, you will explore a kind of cat-and-mouse game: two young police officers who work for different organizations and do not disclose their true identity. 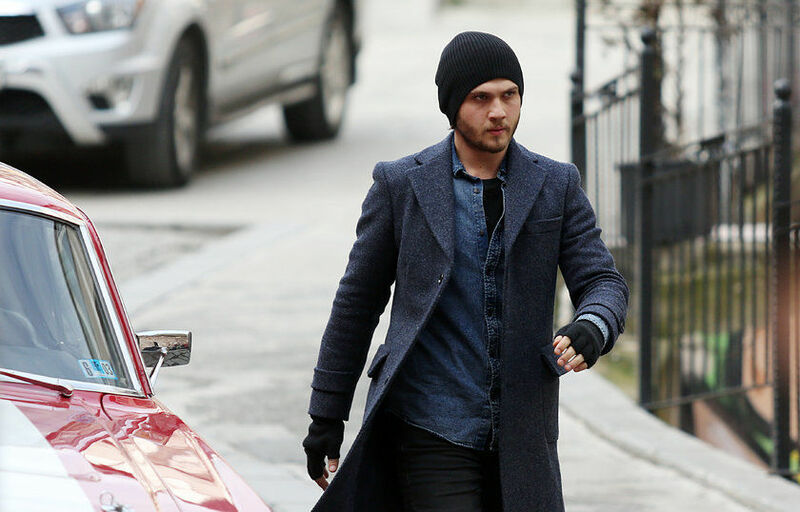 Will Sarp disclose to his family that he is actually an undercover policeman? 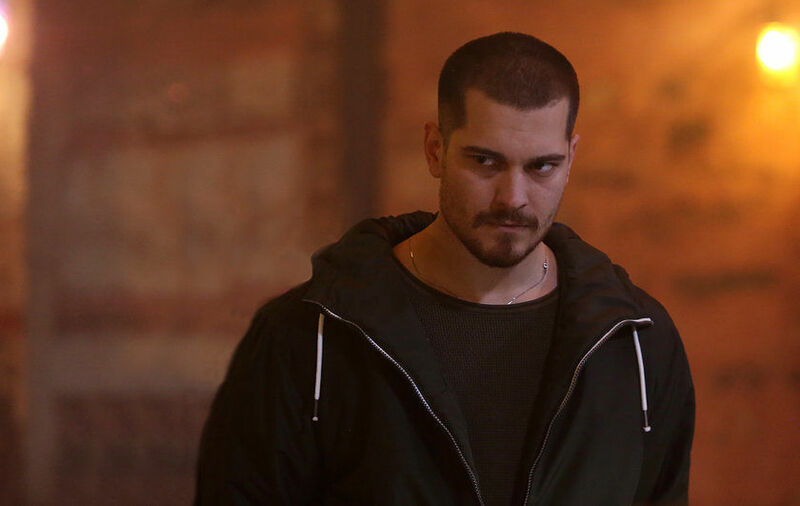 Will Sarp find his lost brother? 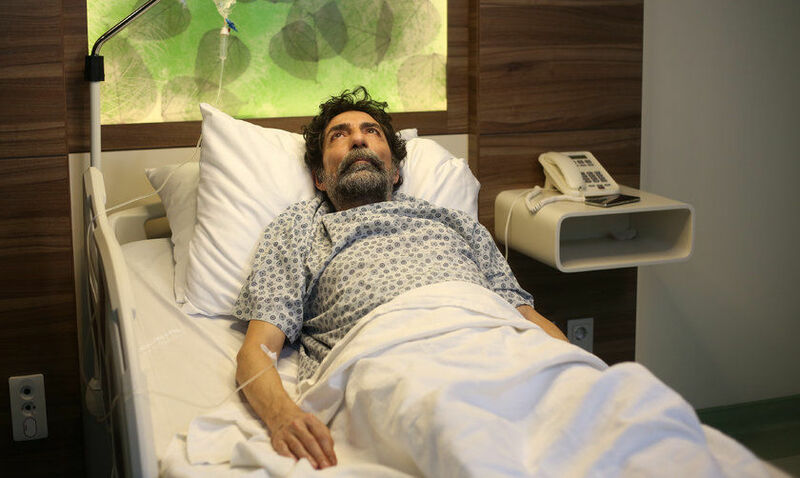 Will Mert learn that Sarp is actually spying on mobster Celal? 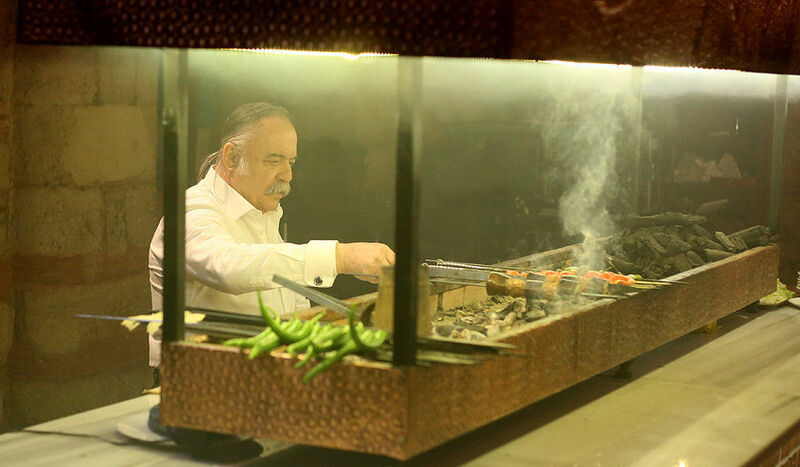 Will Yusuf manage to catch mobster Celal with the help of Sarp? Is this similar to that Leonardo Movie? 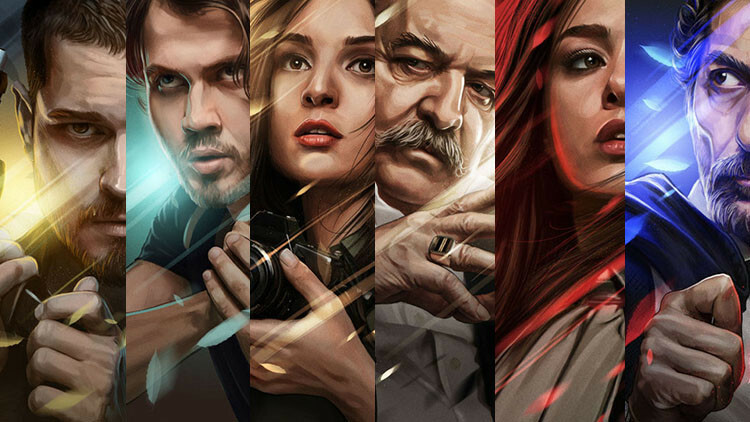 how can I make series tv in English subtitle ? may i know Melek relationship with Yesim? Did Melek call Yesim mother or auntie or Maam? Melek calls Yesim with her name, she just says Yesim and does not call her neither mother or auntie. 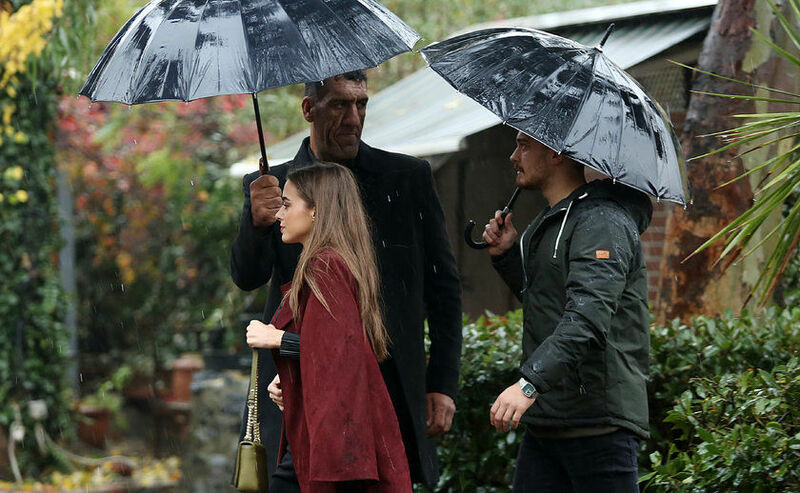 Yesim is the wife of Kebabci Celal and she is the mother of a little son. I’m also trying to find out some way to watch it in English . have u get anything?